USG donates the offering one Sunday a month to a charitable organization nominated by a member of the congregation. Altogether, USG members have contributed over $48,000 since 2013 to these important needs and causes. To nominate a charity please click here to fill out the online nomination form. If you are interested in becoming a Share the Plate Task Force member, please email Eric Foster, STP Task Force Chair, at sharetheplate@usguu.org. Other Task Force members (Tanya Vales, Bobbi Penniman and Mark Bangela) are also available to talk with prospective members. Connecting to something larger than ourselves. Acknowledging our interdependence with each other. Strengthening our ties with our neighbors. Showing our community that we are the church “of the loving heart, open mind and helping hands” in a very real and tangible way. The organization or project must be proposed by a member of USG, preferably one who is not an employee of the organization. The organization or project must be non-profit and non-partisan. We prefer that the organization be incorporated under the 501-c-3 section of the IRS, but exceptions are possible if other criteria are met. The organization or project must address issues of social justice, including but not limited to promoting fair and equal treatment for all; empowering marginalized communities; reducing poverty, racism, and homophobia; improving public education; aiding the elderly; reducing violence; preserving the environment; and promoting community health. Does the organization or project promote positive change in nearby communities? Does the organization or project already involve USG members or provide opportunities for USG members to become involved as participants? 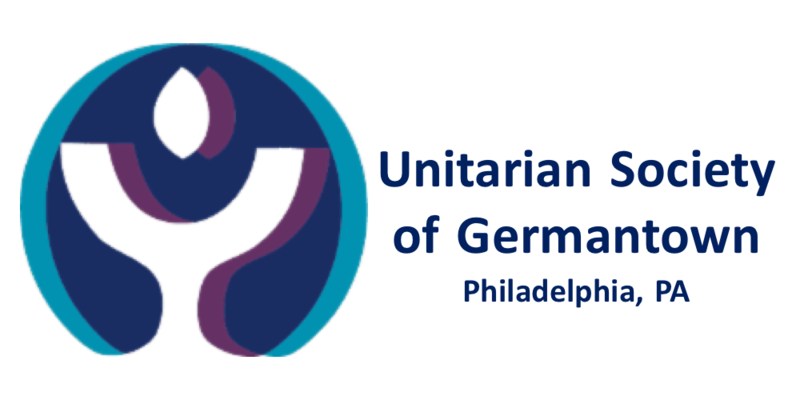 Does the organization or project support UUA or UUA affiliated initiatives? Does the organization or project provide opportunities for USG to work with other religious organizations in nearby communities? The Share the Plate Task Force selects the organizations to receive the offering from USG members’ Nomination Forms, and educates the congregation about the organization’s service to the community.